In the world of horse training, positive training methods, certainly clicker training methods, are still in the minority. At ClickerExpo we share and explore positive training practices, cultural struggles, and more. Join top equine trainers like Jen Digate, Alexandra Kurland, Natalie Zielinski, and Peggy Hogan, as well as leaders in behavioral science research and practice like Ken Ramirez, Susan Friedman, and Jesús Rosales-Ruiz. At ClickerExpo, there are courses that will help you find your way, at your pace. Whether you are an experienced, positive trainer or just exploring the trail, here are five reasons why you’ll find ClickerExpo is for you, too! Ideas that Should Die: Outdated, Outmoded & Misunderstood Behavior Science - Susan G. Friedman, Ph.D.
We often appreciate with greater depth the beauty of a better way when we’ve struggled in the old way. At ClickerExpo, you can see the beauty and power of clicker training in multiple contexts that illustrate how to transform struggle into partnership. It may seem like a miracle, but in fact it's just good clicker training. The way we interact with horses on a daily basis can profoundly and positively impact the relationship. With clicker training, specific, simple behaviors can provide not just the opportunity for better care but for a better relationship. In these courses, routine is the foundation for the exceptional and the seemingly mundane. 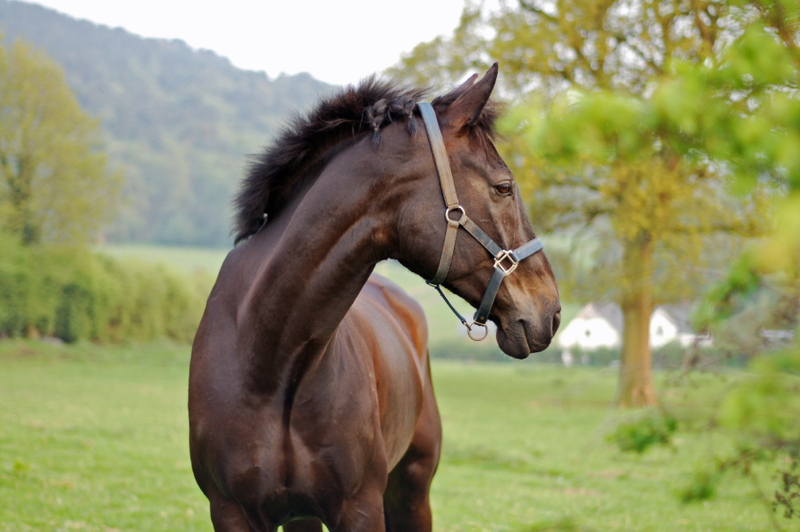 Many horse owners want to know how clicker training changes their experiences under saddle. The answer? Profoundly! But the process of creating a much better experience doesn’t begin when you are riding, but well before then. Let's ride! Riding with the Clicker with Alexandra Kurland will tease apart the universals of riding: stopping, starting, turning, and moving in balance. Learn how to introduce universals to a horse and how to develop those universals into performance excellence independent of riding discipline. Let’s Stay Together: Start Your Horses Under Saddle at Home with Jen Digate will teach you how to get your horse ready for riding, on your own. If you are switching to the positive-reinforcement paradigm, you may find that you no longer want to send horses out to be started, but to do that at home. Misbehavior, problem behavior, aggressive behavior… no matter the words are used to label it, what is merely annoying behavior with smaller/less powerful animals can be dangerous in horses. These four courses will deepen your understanding of, and expand your toolkit of innovative solutions for, equine problem behavior. See you at ClickerExpo 2017!